Peter is the second generation family member of Highett Metal. He moved the business from its original location in Highett to its current purpose built facility in 1997. The move brought with it a new enthusiasm and the ability to grow the business into the next stage. 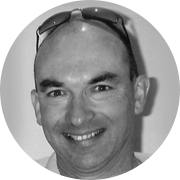 Peter is an industry expert in Scrap Metal, being born into the business! Tony has been involved in the Scrap Metal industry since 1989 when he gave up a career in Commercial Banking to join the family business. 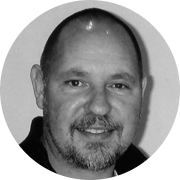 Tony’s specialty is our New Copper, Brass and Aluminium Materials and his knowledge in this area is second to none.